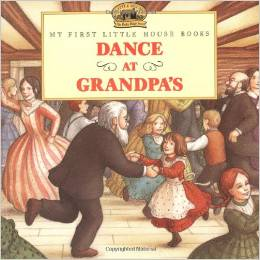 I love lists of books for kids that fill a need or interest. Today, Erin from Bambini Travel is guest posting for us. 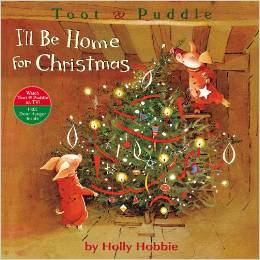 She is sharing her favorite books for children about traveling home to see friends and family over the holidays. 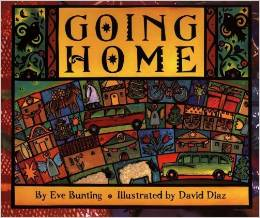 We hope that this book list puts you in the mood to travel with young children this holiday season! Traveling home for the holidays brings mixed emotions. You anticipate the warm houses filled with festivities and loved ones. The memories and traditions are what encourage us to pack our car trucks or buy plane tickets every year. However, traveling around the holidays can also be stressful. Young children might be anxious about the unknowns of travel, worried about Santa finding them, tired from disruptions to their schedule, and more. As with all trips, we do our best to prepare our twins for traveling home for the holidays. Before big trips we always do two things, start a Trip Countdown and share books. 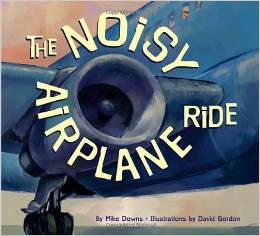 Books are a way to present topics, introduce language and start conversations. 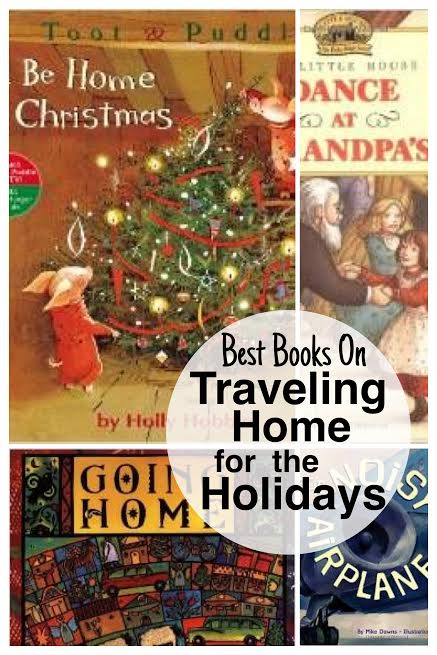 Here are some great books to read before you travel for the holidays this year. For more tips for traveling with children and helpful book lists, visit us at Bambini Travel. In the meantime, I wish you happy and safe holiday travels. Erin Buhr is an early childhood educator, freelance writer, and mama of twin three year-olds. She lives with her family near Jackson, MS where they enjoy playing in the sunshine and traveling to new places. She blogs at Bambini Travel. You can also follow her on Facebook. Thanks so much for your lovely comments Amber. Toot and Puddle are two of my all time favorite characters. Hope you have a happy holiday with your family! Love this perspective on holiday books. We are far from family and are lucky enough to have them coming to US this year! We’ll definitely be talking about holiday travel. Plus, we love Toot and Puddle so I’m looking forward to checking that one out.